This is my tutorial of exercises to treat scoliosis at home. 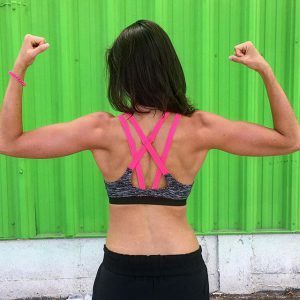 I have scoliosis myself and these are six exercises I do at home every morning right after I wake up. They take about 10 minutes to complete.